Fantastic opportunity to build your dream home on almost an acre. 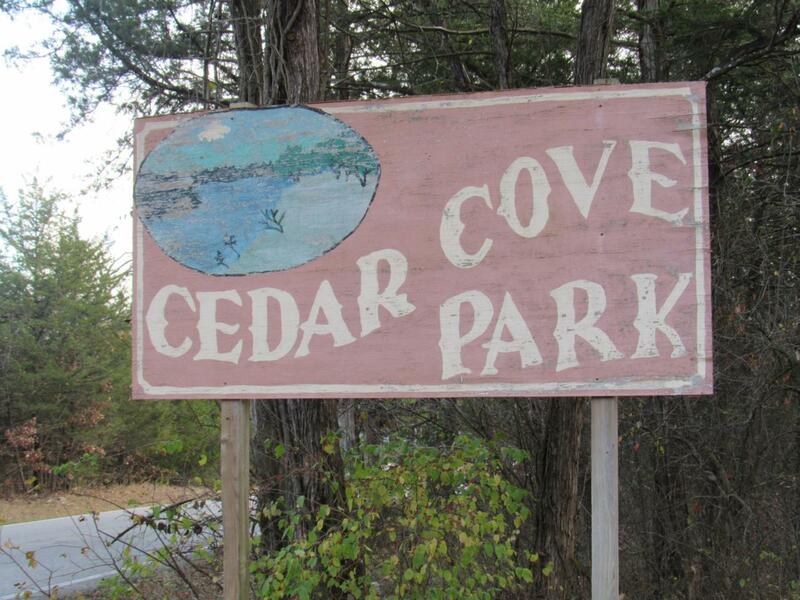 Land is within walking distance of Table Rock Lake. Just a quick drive to Silver Dollar City, the famous 76 Music strip & the Branson Landing.